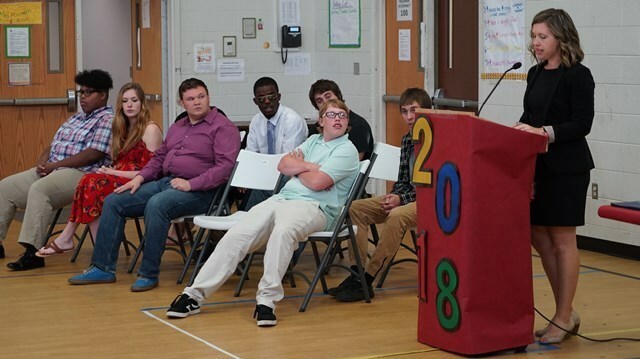 A graduation ceremony was held for students in the Jefferson County ACES program on June 20, 2018 in Watertown. Congratulations to the following students. We are so proud of you and your hard work.